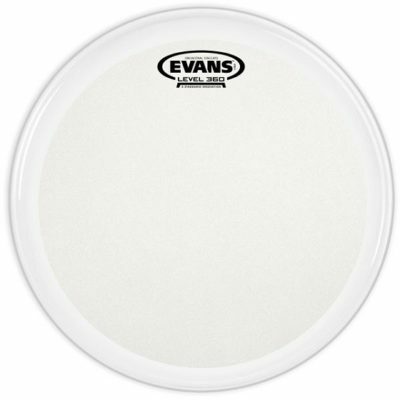 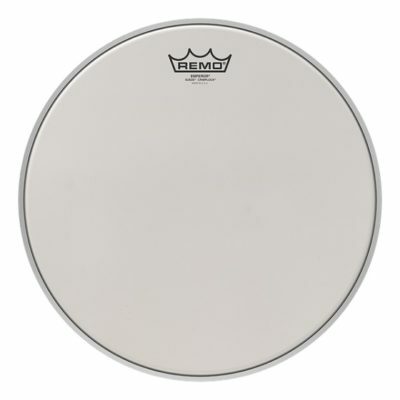 The Ambassador® Fiberskyn® drumheads feature warm, full-range tone with outstanding definition and enhanced mid and low-range resonance. 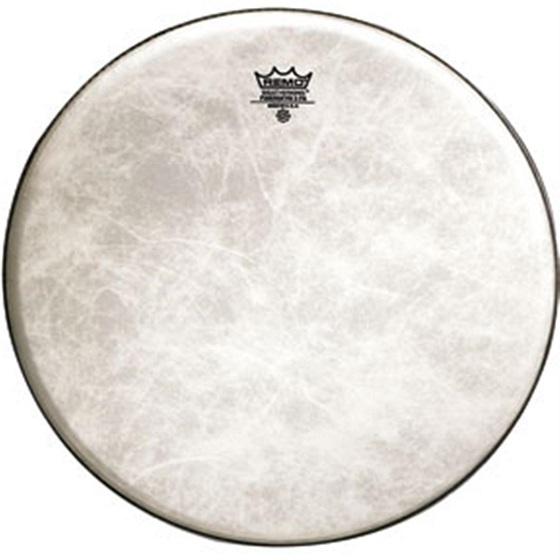 Combining 1-ply of 10-mil film laminated to a 3-mil polyspun fiber, its sensitivity and soft articulation make the Ambassador® Fiberskyn® the most popular Concert Snare drumhead in the world. 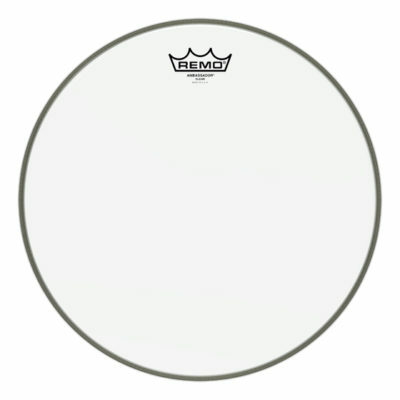 Ideal for playing with sticks, brushes and mallets in all Concert applications.